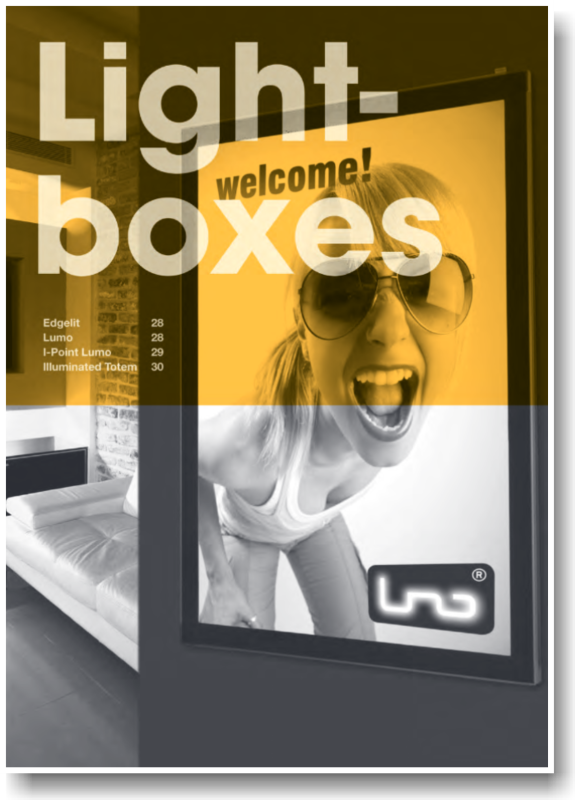 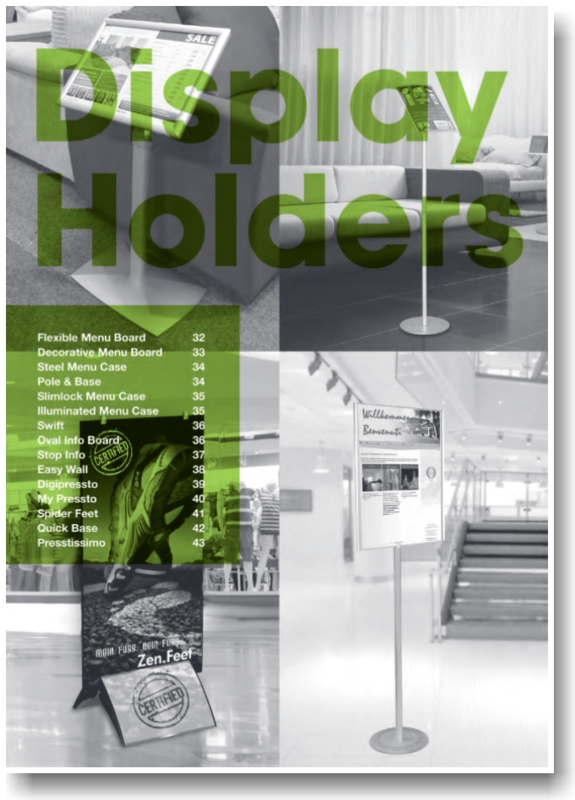 If you are wondering how to showcase your business or event at an exhibition, conference or trade show, all the answers you need are here! 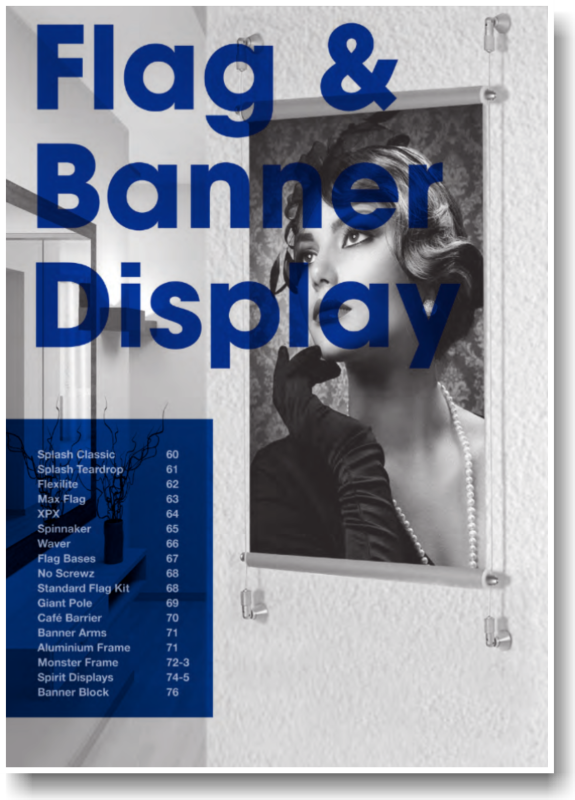 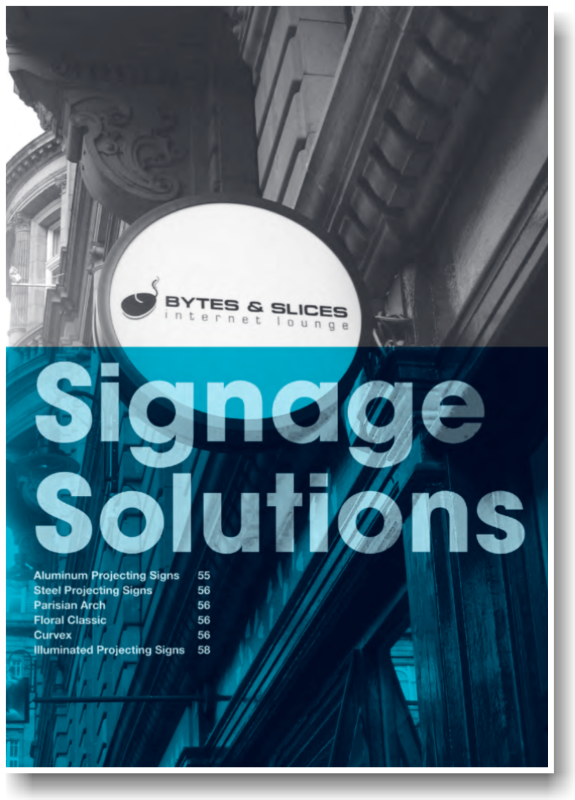 Visit our helpful and easy to use online catalogue to choose from a wide range of roll-up banners, easy to assemble exhibition walls flags, and portable displays of all shapes and sizes…. 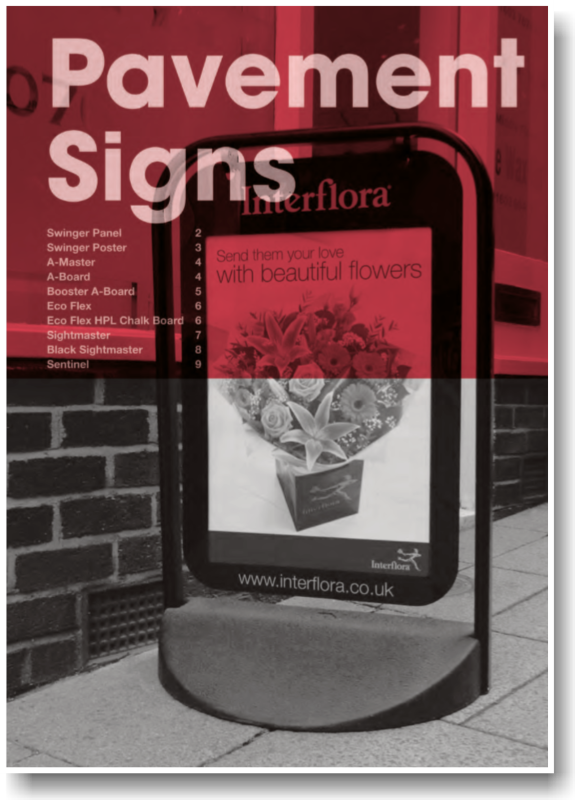 all ready to customise and display your brand loud and proud. 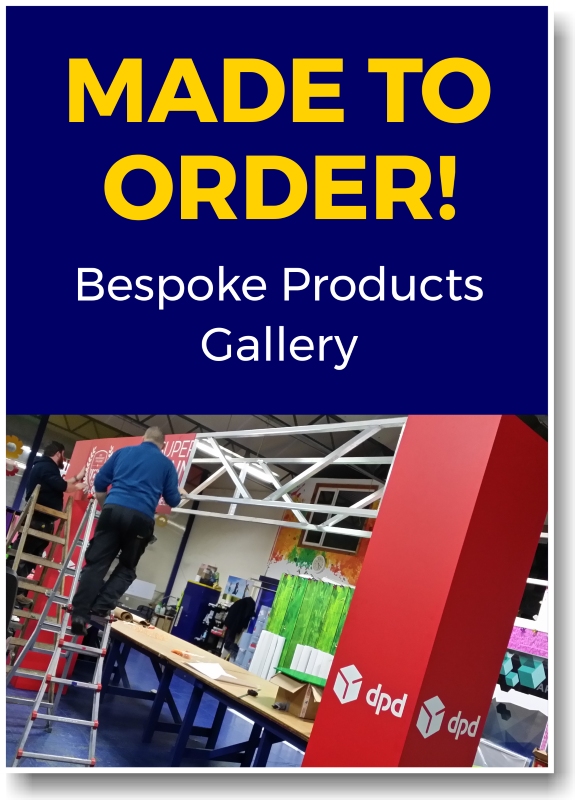 Our ONLINE CATALOGUE is simply BRIMMING with great ideas and products to help you make your trade show or conference a success. 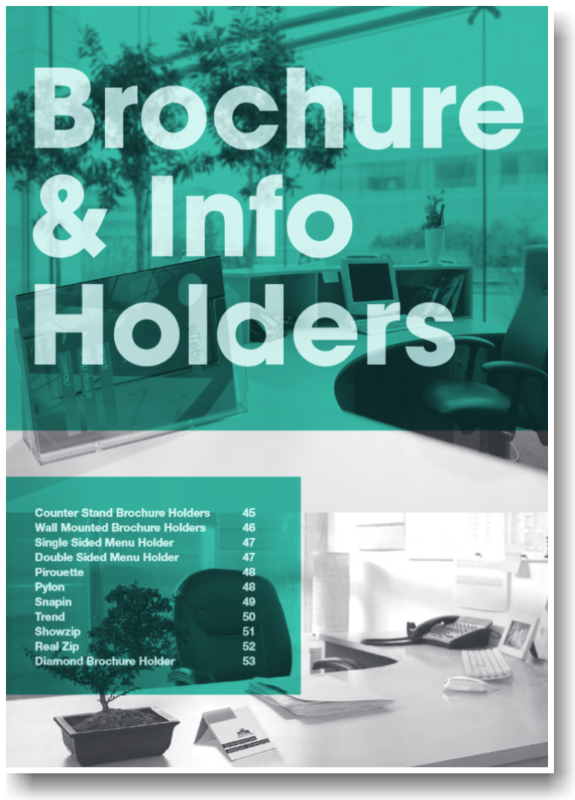 Just click on any of these headings to see the exciting range of products that are ready to be customised especially for YOUR business!